This month's book was Mr. Revere and I. We really enjoyed this story told from the perspective of Paul Revere's horse and we also just happened to be finishing our first American Girls History Unit with Felicity. We discussed the book and our favorite parts, looked at some historical reproductions from that time period and make our own ink and quill pens. Both of these crafts were in Felicity's Craft Book which thankfully, Sunshine informed me of before I spent too much time researching on the Internet. Boy, some of those people take their quill pens very seriously! 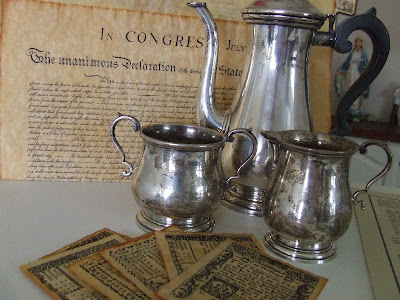 Babs let us borrow her reproduction Paul Revere tea set which was just lovely and also their documents like the Declaration of Independence (no map, I checked) and some money from the colonial period. I could have spent all day looking at those treasures, but it was on to the crafts! 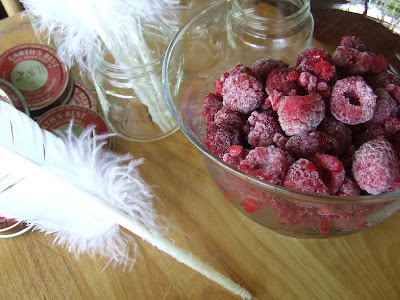 We used strainers and captured the juice of about a cup of raspberries and blueberries (thawed from frozen as you can see : ), stirred in 1 tsp. of salt and vinegar until it was dissolved and put that in our ink pots (um... baby food jars). The white feathers were pretty for authenticity, but I couldn't resist the colored feathers for the kids! AND...they actually worked which was fabulous because I really hadn't tested this procedure out. 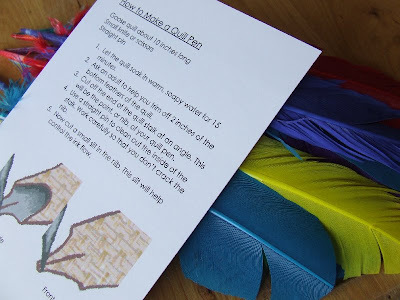 I was a little nervous after reading all of these very dedicated quill pen sites but in the end, it wasn't that difficult. Clam chowder was the book inspired snack and I thought it was awful, but then again, I am from Texas and hadn't even heard of clam chowder until my husband made me try it on our honeymoon. Next time... it comes from a can! Very cool ... I'm going to remember the quill pens for when we get that far in Am History -- right now, Columbus has JUST discovered America! 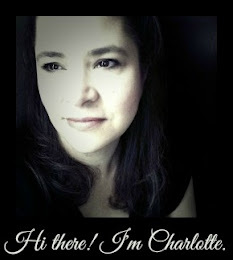 Always love checking your blog, Charlotte! 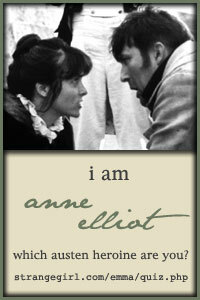 I've forgotten that great book, I'd bet my oldest would love it, having just finished Ben and Me. Looks like wonderful fun, Charlotte. I only wish I was near enough to join you! By the way...if you ever get up that way, let me know, because you can't really judge by using canned chowder, either...yuck!